The Beach Day will run as a one day event in Tofino, using a classic heat/judging panel format for the competitive divisions and a non judged ‘expression session’ event for the kids who are not interested in competing but still want to be part of the fun. Divisions include Open Expression Session (everyone wins! ), 12 and Under Division, and a 16 and Under Division. 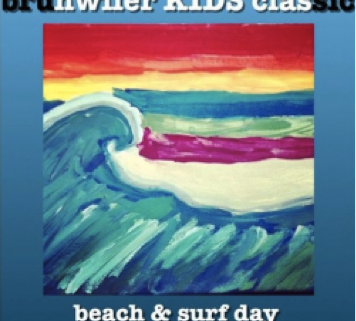 It’s all about the kids and celebrating surfing in our community and in Canada.